Broward County Plumbers - All Work Guaranteed! Take a breath and call our residential plumbers in Dania at the first sign of a leak or burst pipe. Water damages can get out of control - fast, which is why it is often essential to call a team of skilled plumbers you can trust. 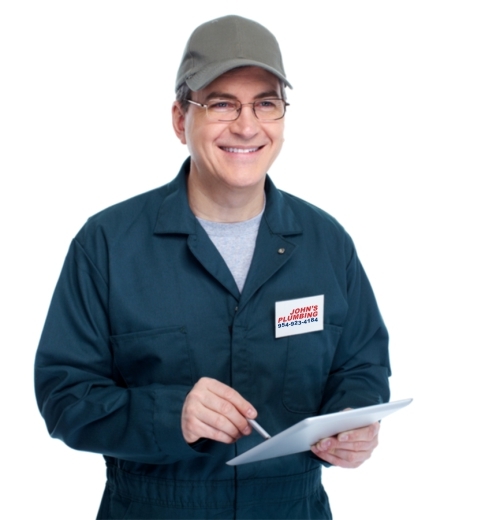 John's Plumbing, since 1984, has worked closely with many residents to repair backflow issues, sewer problems, pipelines, clogged drains, and to install replacements. Ask about our remodeling services when you get your estimate. Residential Plumbers Dania - Johns Plumbing - Our Plumbers Are Ready To Help You! 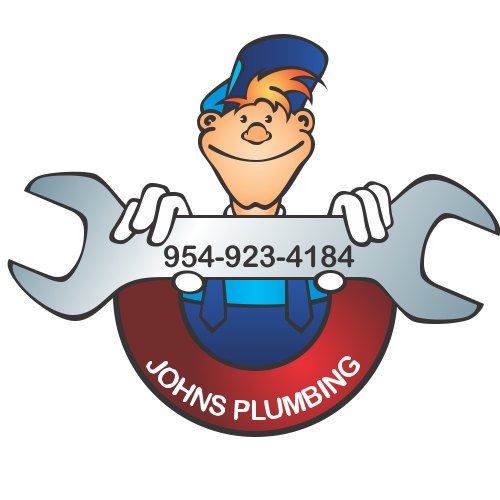 John's Plumbing - Proudly serving Broward County, Florida since 1984 - Get Service Today!! With years of experience influencing, inspiring, and coordinating impressive bathroom and kitchen designs, John's Plumbing has become a trusted source for remodeling services as well as plumbing repairs. In fact, our residential plumbers in Dania are dedicated to providing new installations and minor additions to homes and businesses. Whether you're looking for a modest, tropical bathroom or a and ultra-modern kitchen, our team can deliver guaranteed workmanship with no hidden fees. A leak can spring at any time, which is why it's important to know that your residential plumbers in Dania are prepared for speedy, on-the-spot cost-effective solutions outside of routine office hours. Late at night and during the weekend, our licensed and certified plumbers can provide 24/7 repairs when needed most, always hassle-free. My wife called Johns Plumbing to fix a leak underground, they came in and tested the area and they found and repaired the leak. I was happy with the servicesman and the price was reasonable. I would call them again if needed. Excellent job over the weekend taking out the old water heater that was leaking and replacing this brand new water heater. highly recommend using Johns plumbing great guys. 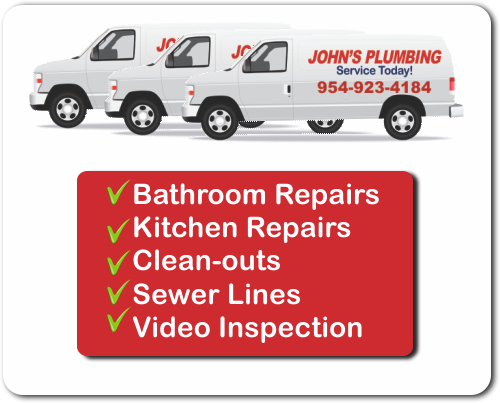 Johns Plumbing - Residential and Commercial Licensed Plumber - Our Service Technicians Are Ready To Help You! Your Emergency is our Emergency - Call Us Today!